It was meant to be recess. 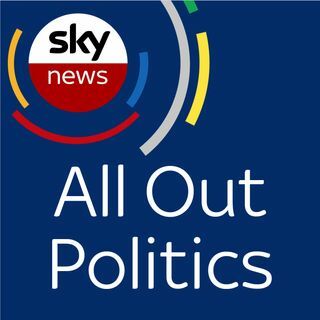 So with Adam Boulton on his own recess, several Labour and Conservative MPs decided to resign from their parties to join the new Independent Group. Some blamed Brexit, others the culture with their parties. All were convinced that it's time for a change. To examine a tumultuous week in politics, Sophy Ridge took time out from her Sunday show to host this week's edition of AOP and she was joined by former Labour adviser and author of 'Punch and Judy ... See More Politics' Ayesha Hazarika, former Lib Dem adviser and Chief Executive of the Demos think tank Polly Mackenzie, the deputy editor of The Article Olivia Utley and the head of Sky Data Harry Carr.